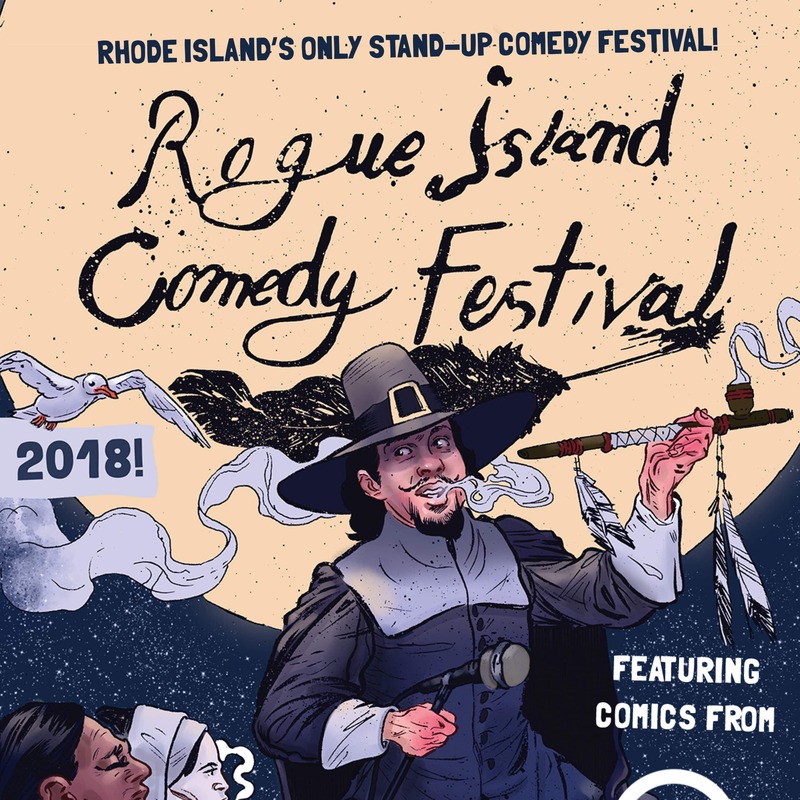 FOR A TOWN SATURATED WITH CHARACTER AND GOOD SPIRITS, NEWPORT DESERVES TO HAVE A FESTIVAL DEDICATED TO NOTHING BUT LAUGHTER. IN TODAY’S DAY AND AGE, IT’S TOUGH TO LEAVE THE HOUSE WHEN YOUR FAVORITE SHOW IS AT YOUR FINGERTIPS ON DEMAND, OR YOUR FUNNY FACEBOOK FRIEND SHARES THOSE “HILARIOUS” VIDEOS. IT’S NOT UNTIL YOU EXPERIENCE A REAL STAND UP SHOW THAT YOU REALIZE WHAT YOU’RE MISSING OUT ON: ORIGINAL JOKES, AUTHENTIC STORIES, AND A TEMPORARY ESCAPE FROM ALL THE SERIOUSNESS IN THE WORLD. THESE ARE SOME OF THE HARDEST WORKING COMICS TODAY. A FEW WILL INEVITABLY GO ON TO BE COMEDY’S NEXT BIG THING AND I’M SO THANKFUL THEY ARE HERE. TO PURCHASE TICKETS AND FOR MORE INFO REGARDING THE FESTIVAL CLICK HERE!